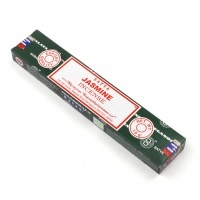 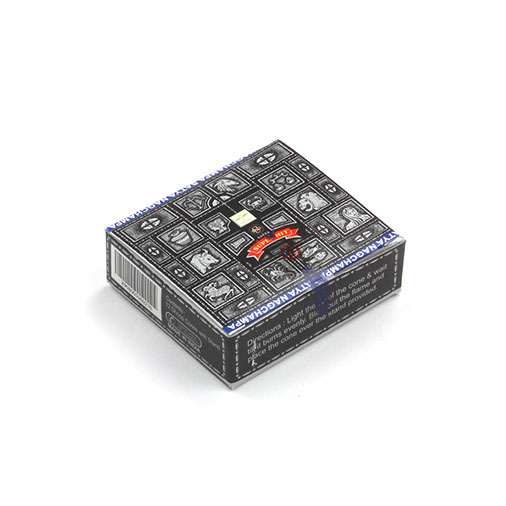 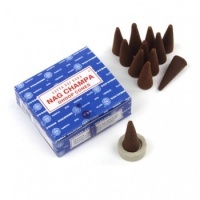 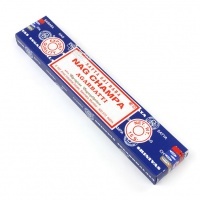 Sweet and earthly super hit dhoop incense cones made by the same company as the extremely popular Sai Baba Nag Champa, this incense is great for use in meditation and relaxation. 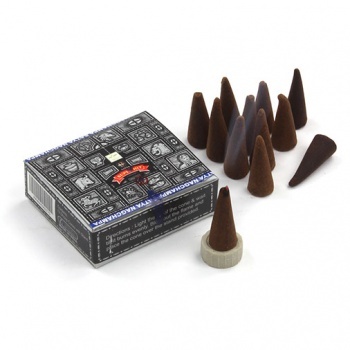 Each pack contains 12 cones. 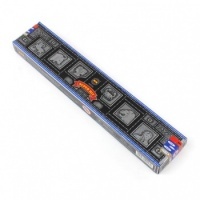 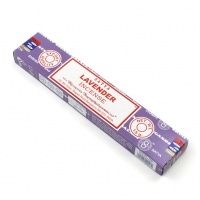 Buy 12 packs to include the point of sale packaging.